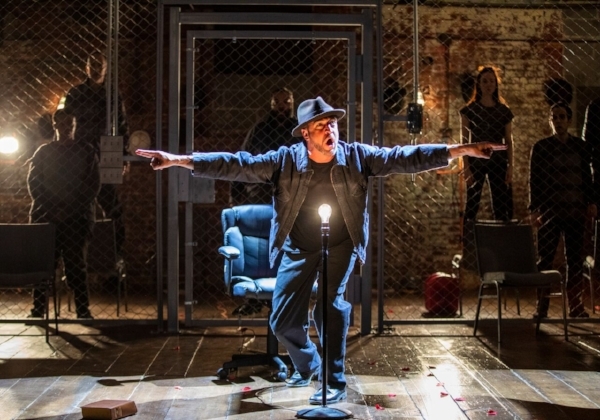 Watch out Broadway - Union Square theaters are wowing audiences with their recent hits. With a New York Times Critics Pick at the Vineyard Theatre, and an extension on Daryl Roth's "Gloria: A Life," immerse yourself in the shows of the moment. As you search to fulfill your entertainment plans this season, consider Union Square’s three theaters as each of them have something special to share with you. At the Daryl Roth Theatre there’s an empowering show stopper you don’t want to miss. Gloria: A Life is a richly detailed and engaging play all about activist Gloria Steinem’s life. The first act is about Gloria’s story, and the second act is sharing a space to listen to each other. 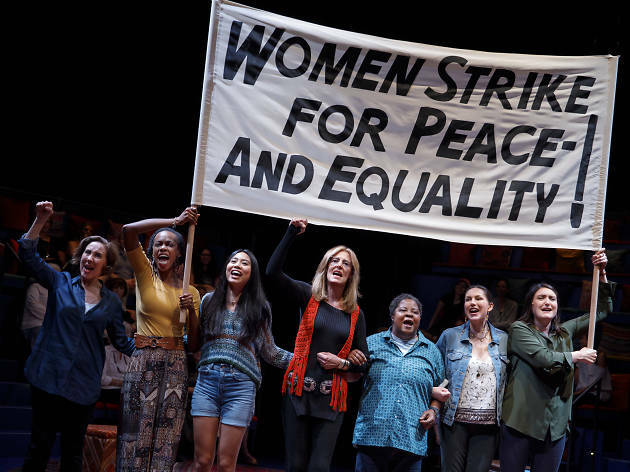 The theater says, “five decades after Gloria Steinem began raising her voice for equality and championing those of others, her vision is as urgent as ever.” The play has just announced an extension until March 31, 2019. “Emily Mann’s Gloria: A Life is a thought-provoking, inspirational and surprising as Ms. Steinem herself.” - New York Theatre Guide. Featured as The New York Time’s Critic Pick, the Vineyard Theatre’s most recent show, Good Grief, was quite the showstopper! Under the direction of talented Awoye Timpo, the amazing cast - including playwright and actor Ngozi Anyanwu, alongside Nnamdi Asomugha (fun fact: he’s Kerry Washington’s husband! ), truly brought the Good Grief story line to life. Although Good Grief just came to a successful close for the season, February 12th marks the world premier of their new show “Daddy”. “Daddy” explores the enchanting love between a young black artist and a white art collector, unfolding intimacy and identity in a whole new way. Looking to score some deals for your night on the town? The Vineyard offers membership deals including an Early Bird membership for just $125 where you can see preview performances before opening night! Stay tuned for January at Classic Stage as Mies Julie + The Dance of Death performances begin January 15th.